nice! 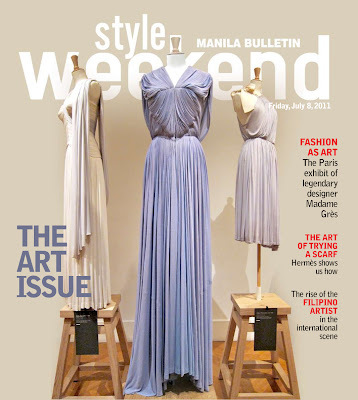 i loved reading the feature of the gres gowns, the how to tie an hermes on, and the article on the LV's. Fun read from cover to cover. I don't usually buy that stuffy publication, you are such an influence. tee hee. Sana full mag na gawin mo in the future. Would totally love that.